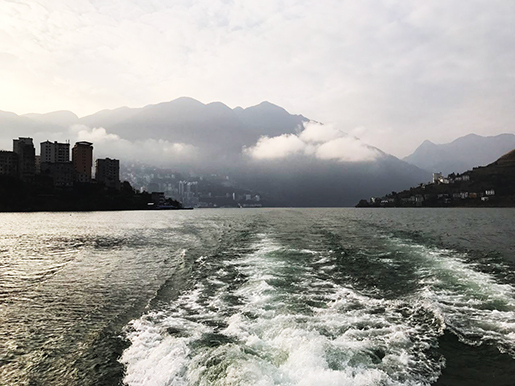 Arrive Yichang New Century Port and embark ship before 21:00. 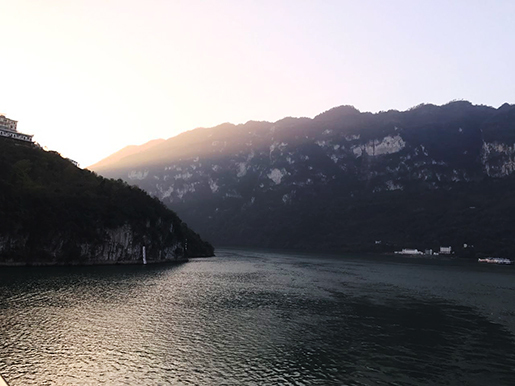 Today I got up early to view the beautiful Xiling Gorge, and breathe the fresh morning air. It is quite leisure. After breakfast, we go shore excursion to Three Gorges Dam Site. It is really impressive. 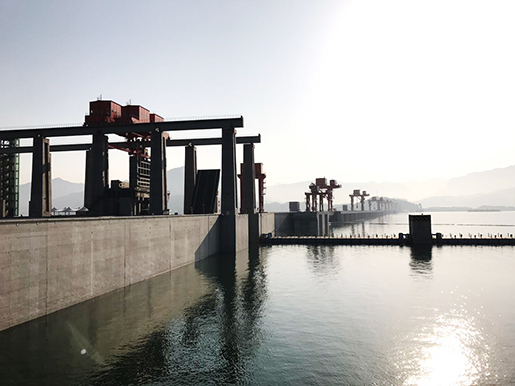 In the late afternoon, our ship passes through the Three Gorges Dam Ship Locks. Today morning we go shore excursion to Shennong Stream. 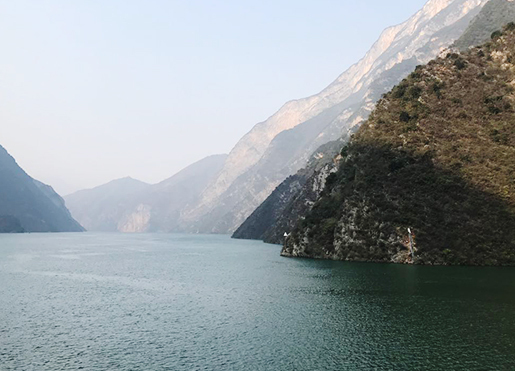 Shennong Stream is originated in Shennongjia, and end into the Yangtze River. Today we go shore excursion to Shibaozhai Pagoda. 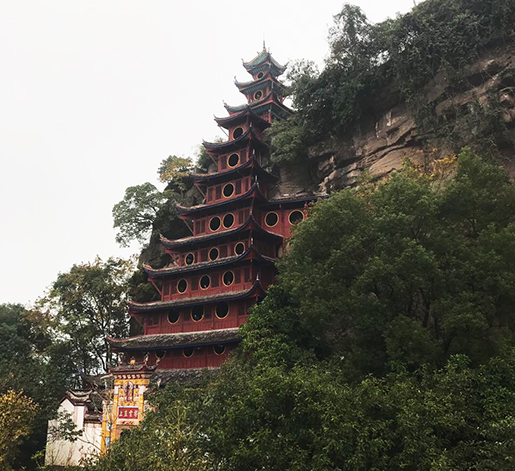 Shibaozhai Pagoda is known as the pearl of river. After breakfast, we disembark the ship. I really had a very pleasant time on the ship. All cruise staffs are very polite and friendly. They try best to satisfy my personal needs. Even if Dec is winter, the view is very beautiful and stunning. Hopeful this blog will help you to know more information about the cruise tour. Want to know more about the experienced travel expert Cathy’s trip? You could just contact her directly or continue to read more about her travelogue. 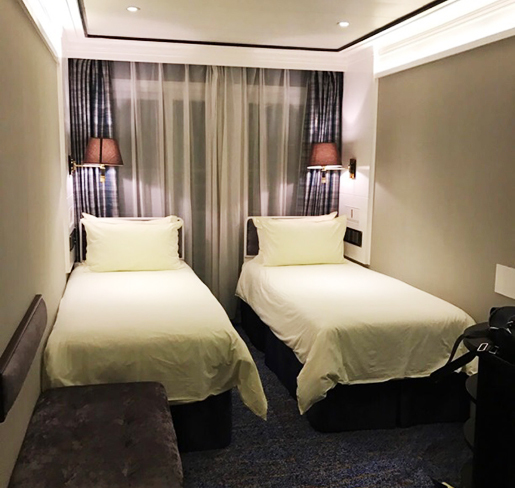 This entry was posted in China Attractions, china tour, travel experience, travel guide, yangtze river cruises and tagged Victoria Cruises, Yangtze River, Yangtze River Cruise by Travel Expert. Bookmark the permalink.